The great thing about the internet is that you’re now able to source the cheapest flights, hotels or package deals around. Previously you would have needed to trundle down to the travel agents and get roped into a sales pitch, but nowadays you can do everything online. 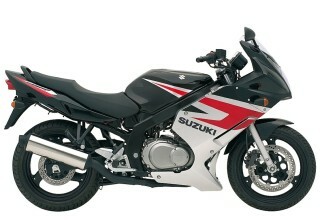 Add to that the huge choice of destinations, budget travel has never been so appealing, affordable and achievable. Inspiration is literally everywhere, from television programmes, travel blogs and even in movies, and who wouldn’t want to get away for a week, weekend or even longer? These unlikely or ‘hidden’ destinations are not going to frustrate your bank manager as you spend all of your savings, overdraft and then ask for a hefty loan. No, even if you have the smallest amounts of money spare, you can book yourself on a holiday to a city which is under the radar, and a little different to the popular well trodden cities, such as Paris for example. 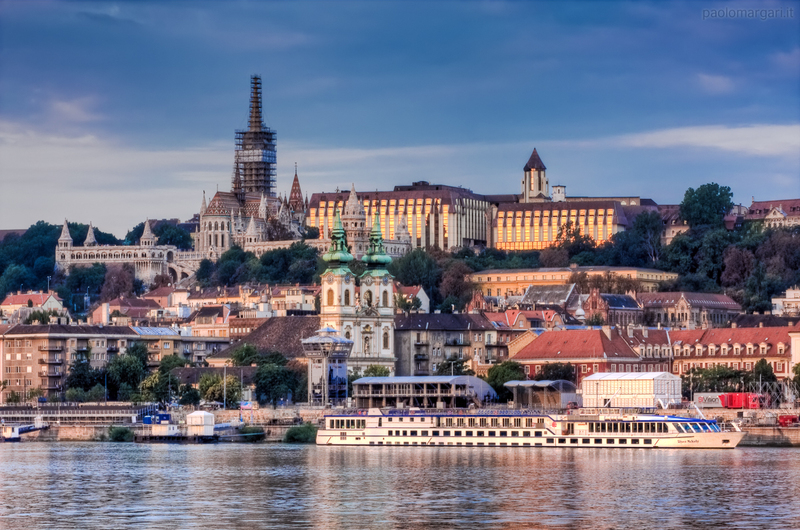 According to a report by the Post Office Travel Money, Budapest came out cheaper than 25 other leading European cities when it came to the cost of a two night stay. The time to avoid the Hungarian capital is at New Year, but any other time and you’ll be able to find two night trips for as little as £139 per person, including flight, basic meals and transportation. 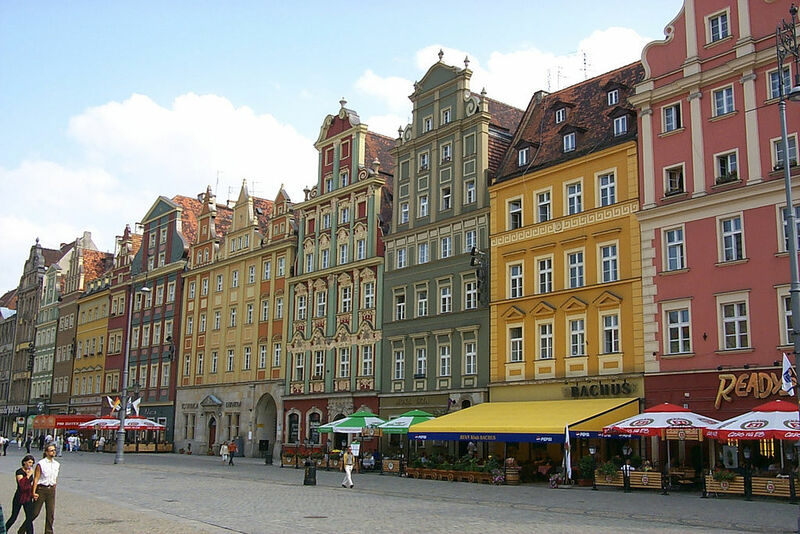 Wroclaw is a student town which is crammed full of cultural sights, as well as being the home to great nightlife. Along with Poznan and Gdansk, Poland is a great budget destination, with the price of a pint being around £1.00 and accommodation between £5-10 a night. The largest city in western Poland, most people who visit Wroclaw only have good things to say, while residents are equally as positive about their hometown. With surprisingly cheap offers available to places like Tallin, it becomes clear that holidays don’t need to be just a once a year treat. 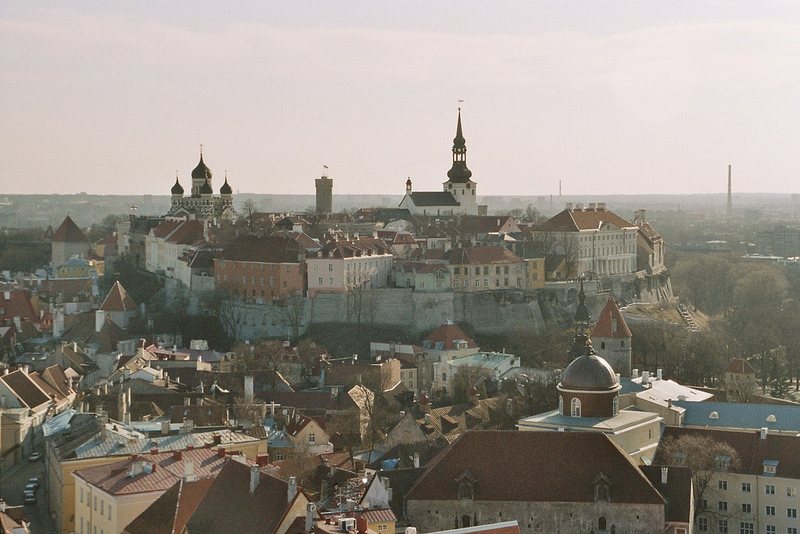 Estonia is popular due to the beautiful and historical cities, the friendly local people and the affordable prices. If you really want to slash the price of your trip, you need to avoid the main touristy areas and head into less populated areas, perhaps trying a cheaper local cafe, pub or takeaway meal. If some affordable fun in the sun is more your idea of fun, your number one destination of choice could well be the Portuguese capital of Lisbon. Touted as one of the best city/beach combo city breaks in Europe, Lisbon is beautiful in the summer when it lies under a gleaming blue sky, and the city is equally as stunning in the winter months. Set against the Atlantic Ocean, this year round destination is affordable in terms of flights from the UK, accommodation and eating when you arrive. It’s estimated that you can get away with spending as little as £132.80 on essential items over a weekend break to Prague. Only 1.2 million people live in this compact city which is divided by the waters of the Vivanta, which slides its way amongst the gothic architecture, lazy town squares and rising spires. The city is a great destination all year round, although it becomes very busy between June to August. Autumn is the most peaceful time to visit, or if you’re looking to book a budget winter trip, the sight of the gothic spires capped in white snow is something to look forward to. 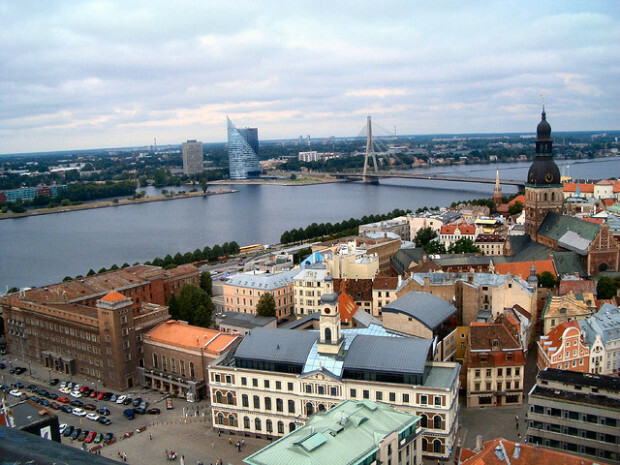 Like Tallinn in Estonia, Riga in neighbouring Latvia is another budget Baltic destination which is worth a look at. Holidays come cheap in this part of the world, and a long weekend in summer is the perfect antidote to the western hustle and bustle we find here in the UK. Long a popular destination for city breaks, Riga is the current European Capital of Culture, this gives the city an excellent platform to celebrate its rich culture. Like many of our hidden budget destinations, the most appealing parts of Riga lie off the traditional tourist trail and away from the stag parties which flood the city on most weekends of the year. 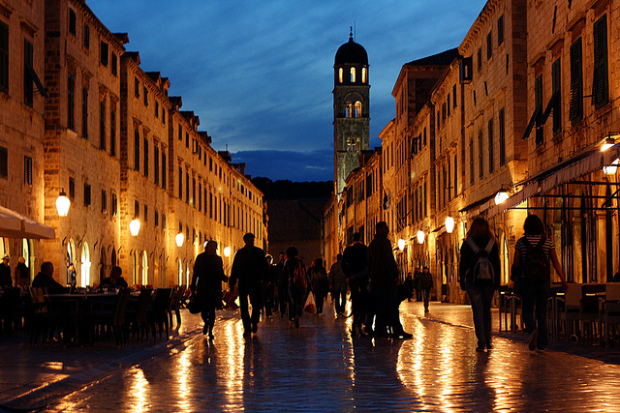 Dubrovnik, in the increasingly popular Croatia, is situated along the sublime Adriatic coastline. It is a World Heritage Site thanks to the magnificent walls which surround the 16th century port next to the pristine seas, sands and under the glorious sunshine. Visitor numbers keeping going up in Croatia, and the best time to take a budget trip is between May and June or September to October. We’re graced with many different cheap travel options from the UK, and with equally as budget friendly accommodation available in cities across Europe, holidays are now more attainable than ever. 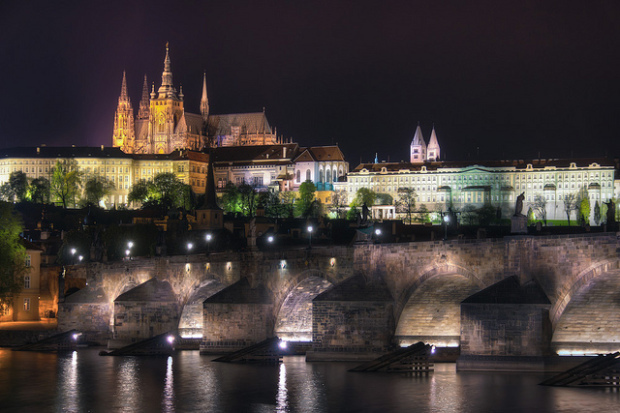 Travelling the continent can be done on a shoestring, and when you consider that Europe offers some of the world’s most iconic sights, famous museums, superb cuisines and beautiful scenery, why not just pack a bag and go? The destinations we’ve chosen are all within a few hours of British airports, be it Manchester, London, Liverpool or Birmingham you are planning to travel from. Just because a city is cheap, it doesn’t mean you shouldn’t visit, or actively avoid it. Quite the contrary. We hope you enjoyed our list, now there’s one thing for it, go and find your passport and get your next adventure booked! Written by Jennifer Smith on behalf of Simplexity, a leading travel management company based in the UK.